German Cornejo’s Tango Fire is a truly authentic production for Tango lovers. Directed by international Tango superstar German Cornejo, Tango Fire features the world’s greatest Tango dancers and musicians. 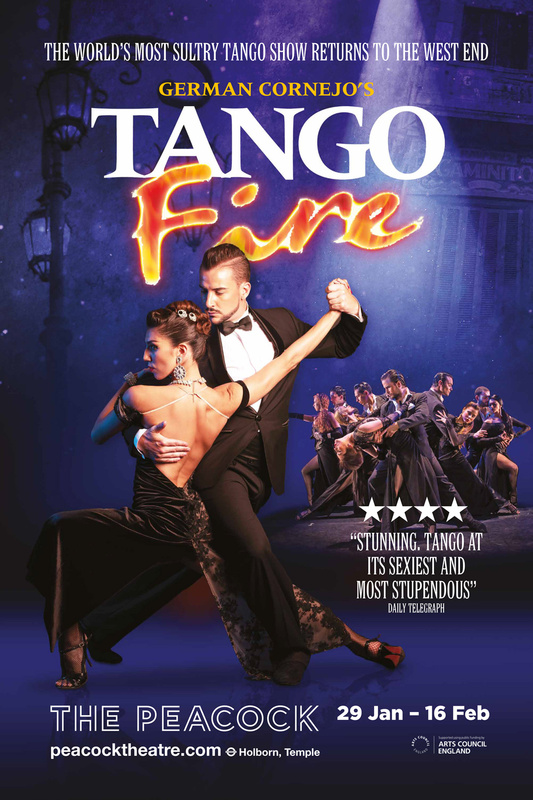 Tango Fire encompasses and defines Argentine Tango; dance sizzling with sensuality, unforgettable music from the great Tango masters Piazzolla, Pugliese and Gardel. It combines rawness and sophistication with the seductive and sultry side of Tango, evoking the intoxicating passion of late night Buenos Aires. Cornejo with his amazingly sensuous partner Gisela Galeassi, are joined by an outstanding cast of World Tango Champions dancers from the greatest Tango houses in Buenos Aires.